After breakthrough releases on the likes of Ultra, Spinnin’ and Monstercat, as well as DJ Mag Top 100 placements in 2012 and 2013, Project 46 have returned to unveil their new release on Ultra Music. ‘Beautiful (It Hurts)’ is the first single from their highly anticipated debut album. 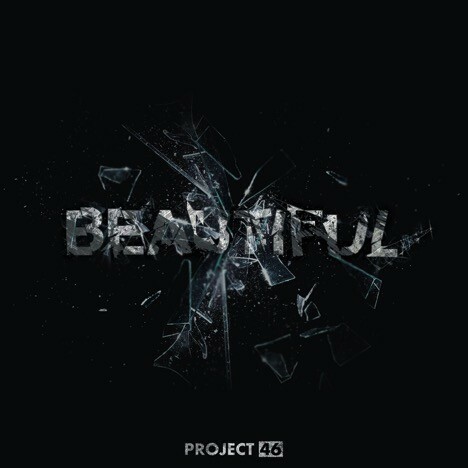 The progressive house duo’s forthcoming album entitled ‘Beautiful’ follows on from collaborations with Laidback Luke, Kaskade and Paul Oakenfold, with the track finding Project 46 displaying their ability to craft a huge crossover single, despite their club appeal. The track adopts a familiar pop structure, repurposing strummed guitar and soaring vocals into something that would not feel out of place in the club, rising into a melodic, big room instrumental that appeases the group’s maximalist tendencies. The track is the first taste from Project 46’s debut album, coming 10 July on Ultra Music. Check it out below.